The Priority Schools list identifies schools that need additional support and improvement based on student performance, as well as the performance of individual subgroups. 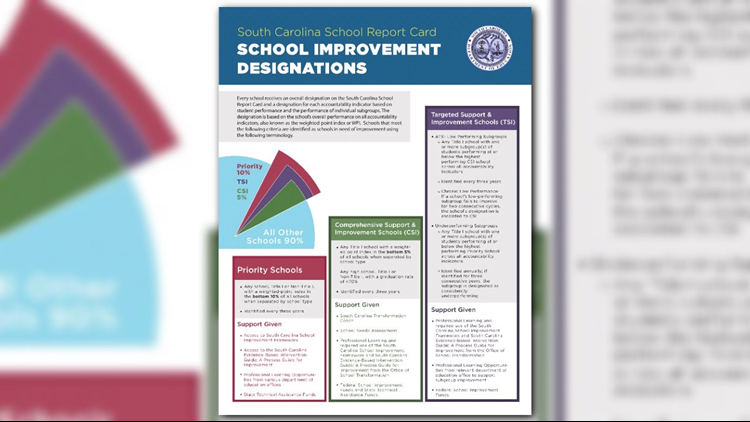 Columbia, SC (WLTX) - The South Carolina Department of Education released its first list of Priority Schools this year, and about 27 schools around the Midlands are featured. The list, which is required under the federal Every Student Succeeds Act, identifies schools that need additional support and improvement based on the performance of students and individual subgroups. 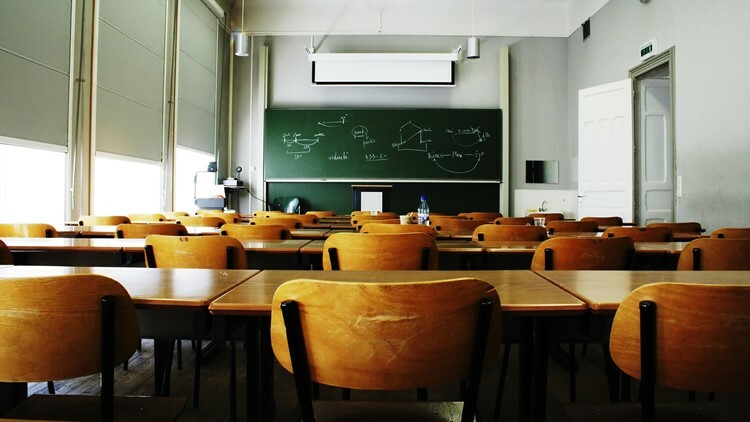 Priority Schools are provided with state support, professional development and access to the South Carolina School Improvement Framework and evidence-based interventions. To address any performance deficiencies, Priority Schools are eligible to receive state technical assistant funds. View a full list of schools here. Other identifications include Comprehensive Support and Improvement Schools, which fall into bottom 5 percent; and Targeted Support and Improvement School, which present low performing and underperforming subgroups.